‘Racquetball’ as the name itself explains, is a racquet sport that is played with a strung racquet and a hollow rubber ball. The game was invented by Joseph Sobek in the year 1950 by attaching a stringed racquet to the paddleball to increase the speed and control. The game is very close to that of squash and American handball and was very famous in the United States in the early years of its invention. 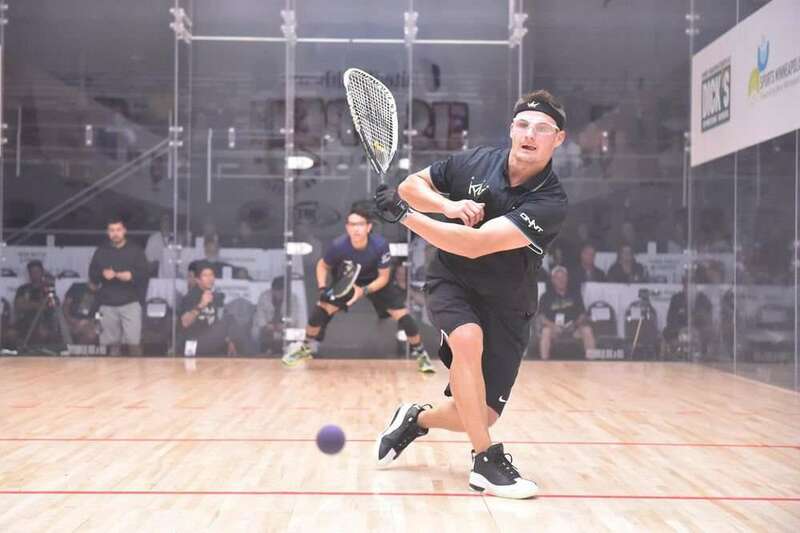 With time the sport gained popularity and today about 7.5 million Americans and more than 15 million people play racquetball all around the globe. 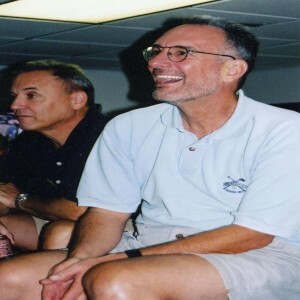 The racquetball championships are governed by International Racquetball Federation (IRF) and are organized biennially in the month of August where the Americans hold most of the World Championship titles. To win rallies and score points the player must serve or return the ball so as the opponent cannot keep the ball in play. The game is played in singles (one player each side) or doubles (two players each side). 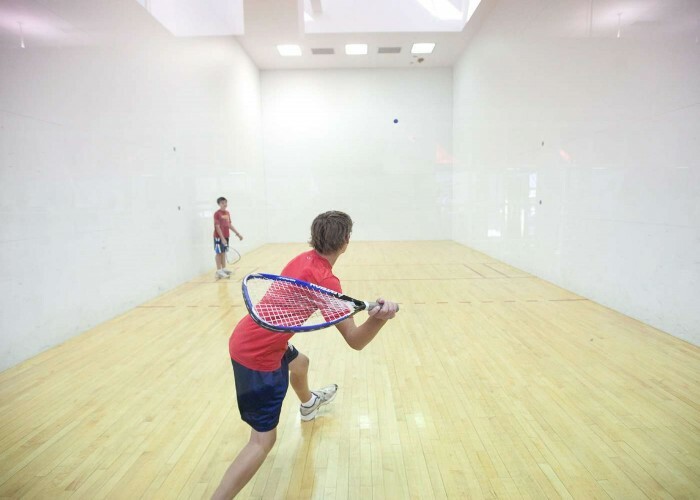 The racquetball court is 20 feet wide by 40 feet long. It is 20 feet high with a back wall at least 12 feet high. The short line is halfway between the front and the back walls. The service line is 5 feet in front of the short line. The service zone is the space between these two lines. The service boxes are 18 inches in width and are on the either end of the service zone. Drive serve lines are marked by lines parallel to the side walls; these lines denote the drive serve zone, which is 36 inches wide. The service line is 5 feet behind the short line. The space between the receiving and the short line is the safety zone. Sixty Eight year old Charlie Brumfield is a former professional racquetball and paddle ball player. He was the no. 1 player in the men’s racquetball tour in the era of 70’s and had won 4 championships and dominated most of the tournaments he competed in. Charlie had his own sports brand which was known as “BrumStar” marketer of sportswear and rackets. 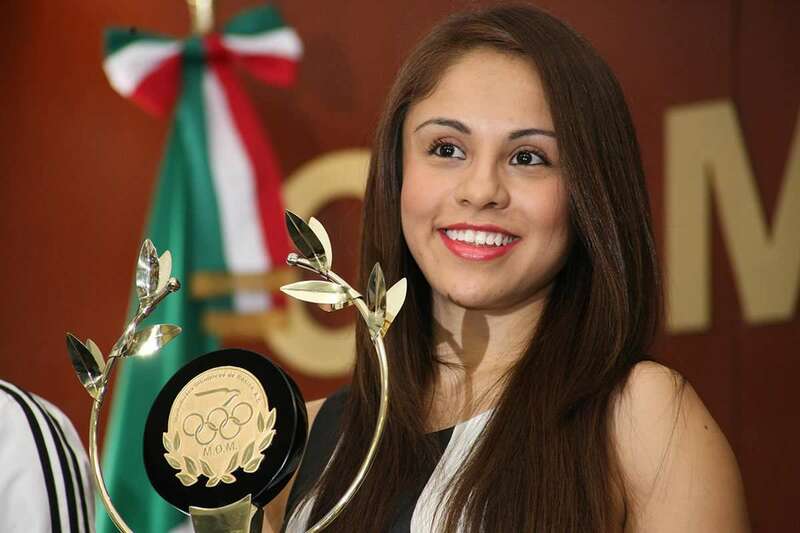 Paola Longoria, a professional racquetball player from Mexico is the only women to have won both the singles and doubles at Worlds is only 27 years of age. She is also the three time reigning International Racquetball Federation champion in women's singles event and has been the champion in the Women's Doubles event too. Paola is the no.1 player on the Ladies Professional Racquetball Tour; being the first Mexican lady in the sport to attain so. Kane Waselenchuk is a young profession racquetball champ from Canada who finished the 2015-16 season as the number 1 ranked player on the IRT Tour for the 11th time in the calendar year. He is the dominating player if the IRT for the last nine seasons and was the record holder of the 137-match unbeaten streak which lasted over three years. The 2004-2005 season's number one women's professional player in racquetball, Christie Van Hees is a retired racquetball player from Canada. She has won two World Championships in women's singles event. Christie is also the winner of six Canadian Championships and has won two IRF World Championships in 1998 and 2006 as well. She was also the girls 18 and under division no.1 player in the women's professional ranking.